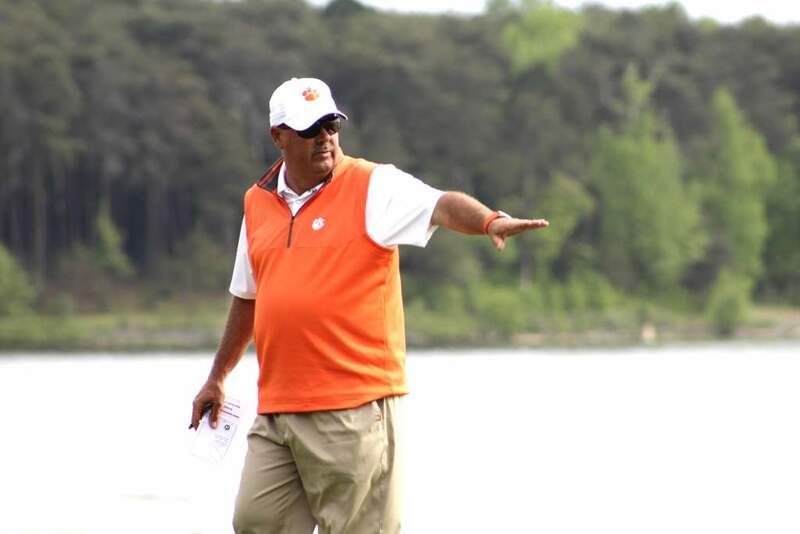 Clemson Golf Paws strives to provide a mechanism that encourages and enables support for the Clemson University golf program so it maintains its place in college golf as a perennial national championship contender. BRYSON NIMMER // BLUFFTON, S.C. Select “You’ve already logged in, continue to the Donation Form.” on the far right side above the pictures. Search “golf paws” in the Search all funds line and hit filter. 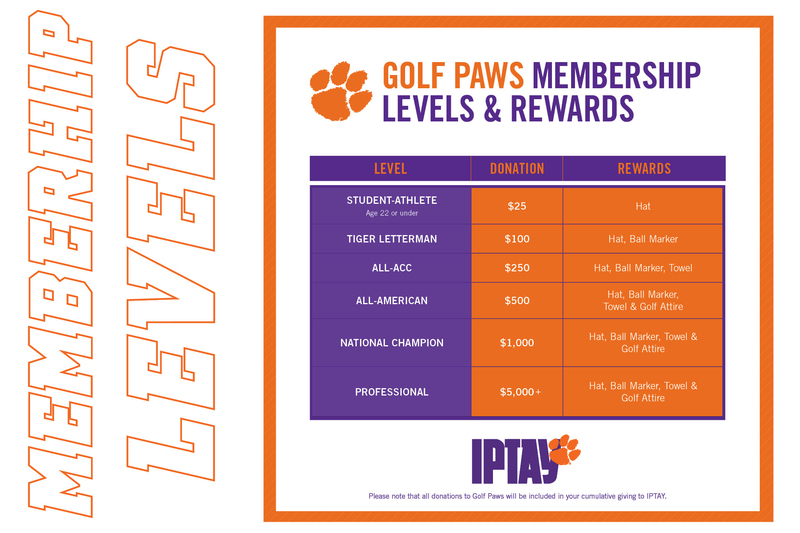 When page refreshes select IPTAY Golf Paws from the drop down Then hit add to cart and check out. 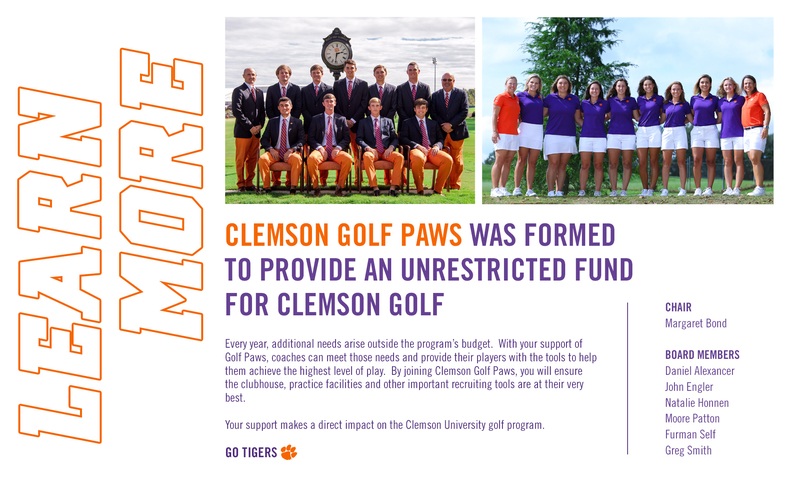 THANK YOU FOR SUPPORTING CLEMSON GOLF PAWS!